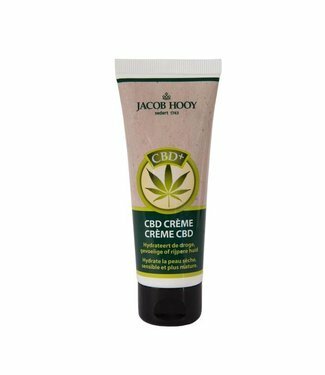 CBD Cream by Jacob Hooy. CBD Creme with a soothing effect. 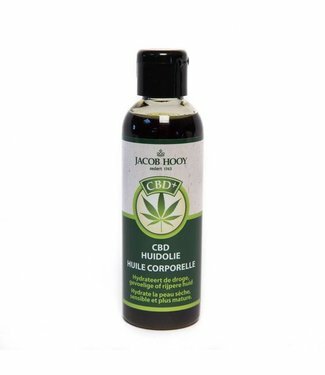 J..
CBD Skin Oil by Jacob Hooy. 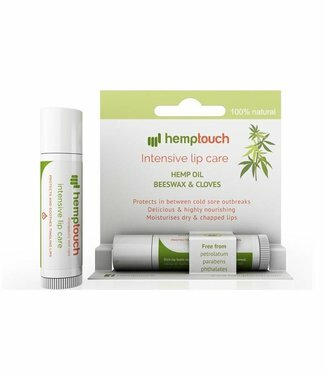 This Skin Oil with CBD has a soo..
CBD Lip balm by Jacob Hooy. 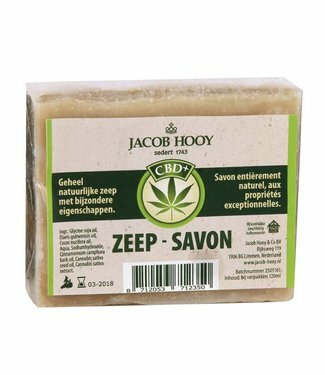 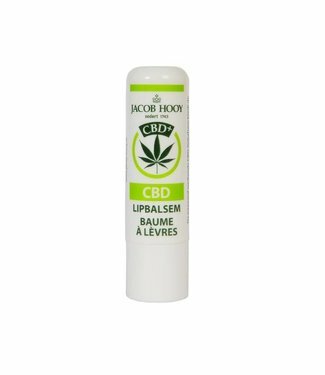 Jacob Hooy CBD Lip Balm is a nat..
Hemptouch CBD Ointment for Problem skin. 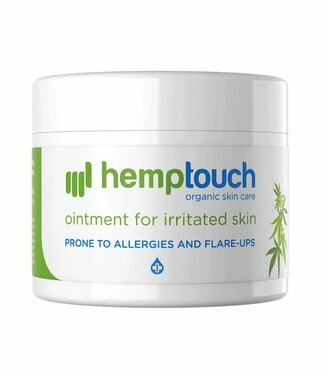 This is a 100% orga..
Hemptouch CBD Ointment for the irritated skin. 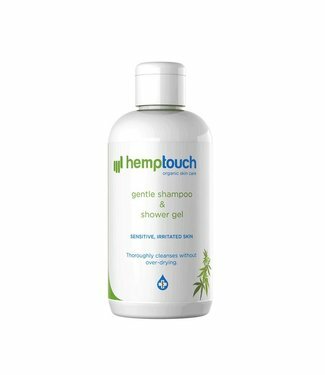 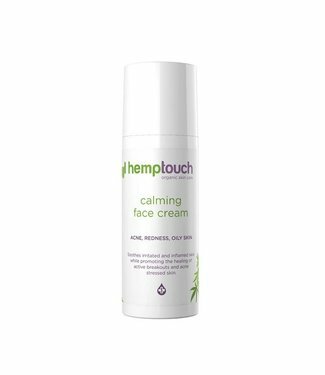 This is a 100..
Hemptouch calming facial cream with CBD (Cannabidiol). 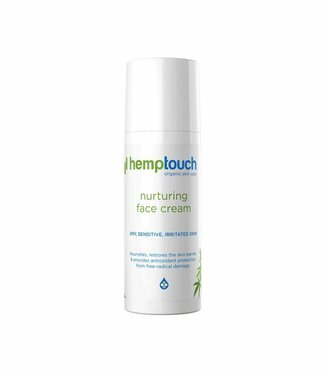 A soo..
Hemptouch CBD face cream with a nurturing effect. 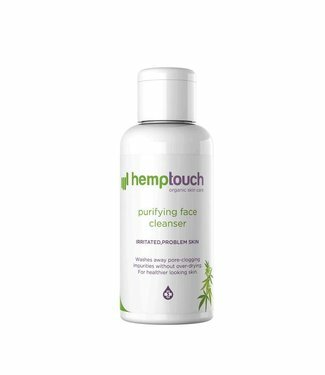 The face c..
Hemptouch Hemp Facial Cleanser effectively helps minimize ir..
Hemptouch Hemp Lipbalm. 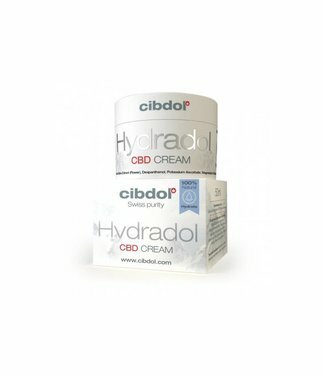 This delicious and very nourishing l..
Cibdol Hydradol CBD Cream is a moisturizing cream that tackl..